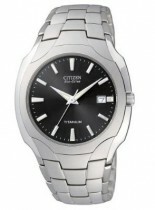 Citizen is known for its innovation in both technology and design and is therefore recognised as one of the world leaders in watchmaking, and is one of the key Japanese watch brands available in the UK. 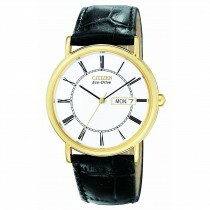 Founded in 1924, Citizen is the world's largest manufacturer of quality watches and watch movements. 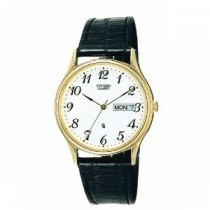 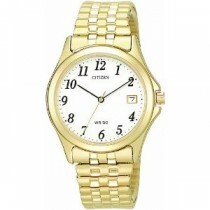 In 2005, 2006, 2007 and 2008, Citizen was voted watch brand of the year. 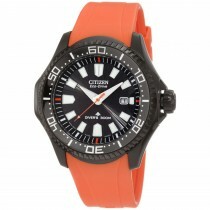 The superior technology of the Citizen watch is recognised by many sports governing bodies, and has been the official timekeeper of the US Open Tennis Championship since 1993. 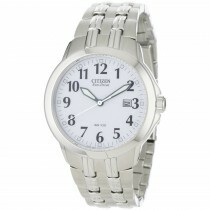 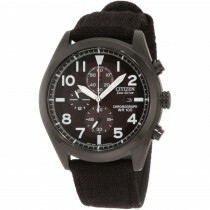 Citizen is the proud owner of Eco-drive technology which is featured in most Citizen Watches. 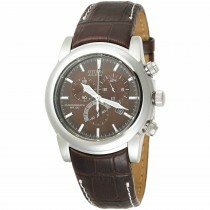 Eco-drive technology means your watch is powered by light, rather than a traditional quartz battery. 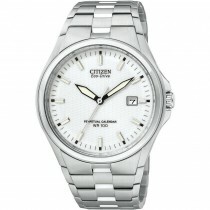 So with a Citizen Eco-drive watch, you will never need a watch battery again and furthermore it does not require regular light exposure as, even if left in a drawer, it can continue to work for up to 6 months using its stored energy.